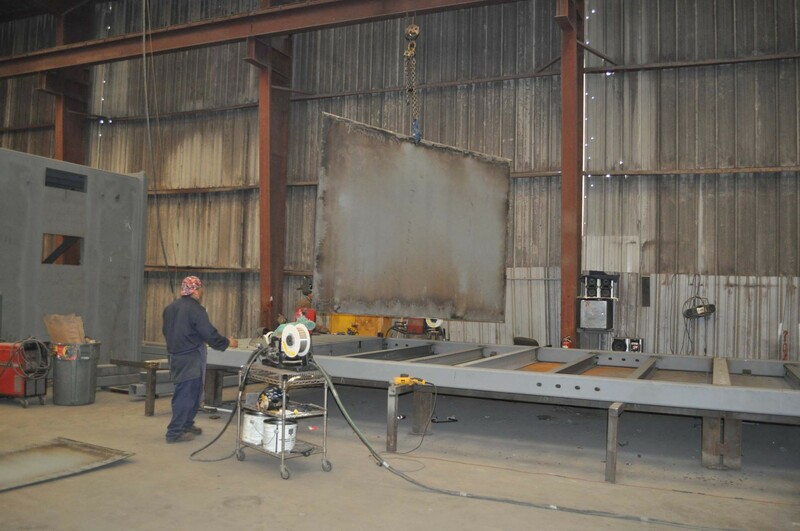 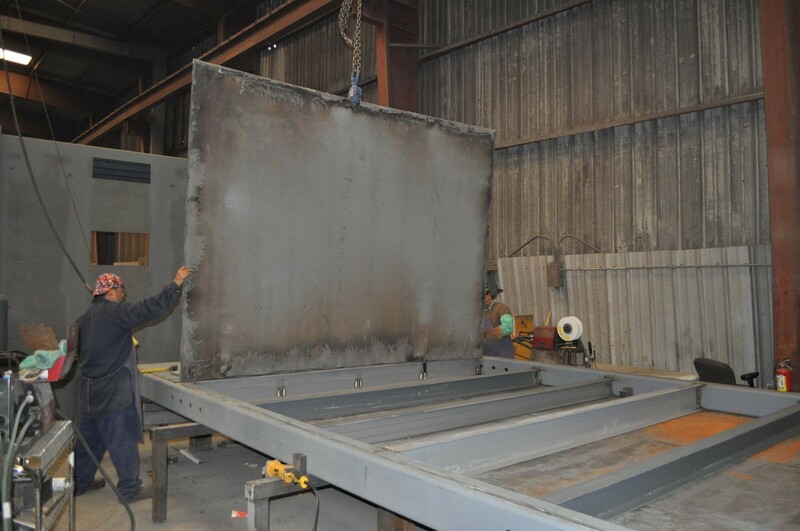 Industry Leading Structural Manufacturing And Fabrication. 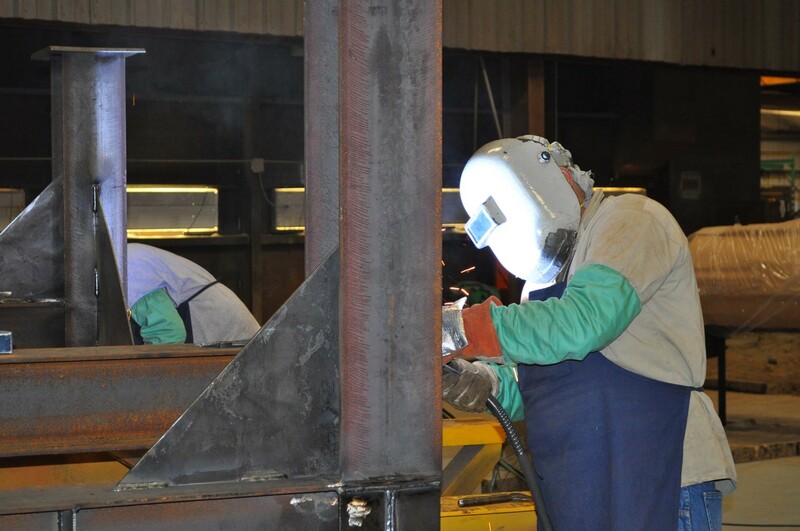 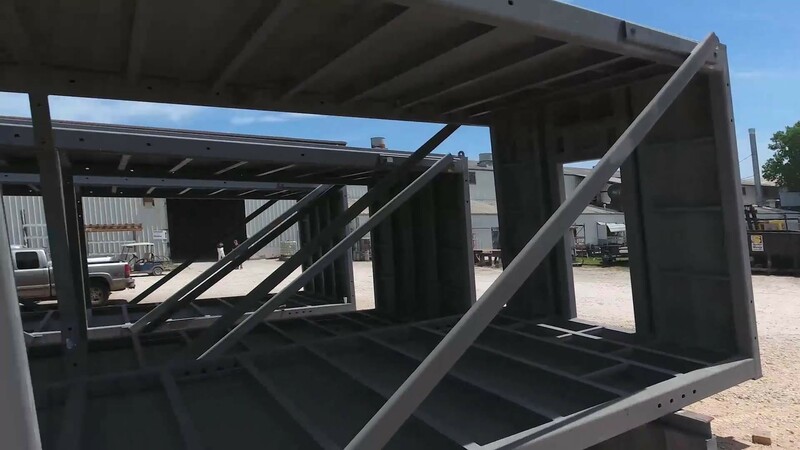 Myrmidon offers many structural manufacturing and fabrication services so our customers in the construction, materials handling, railroad, chemical processing, power generation or any other industry can rely on making one call to handle it all. 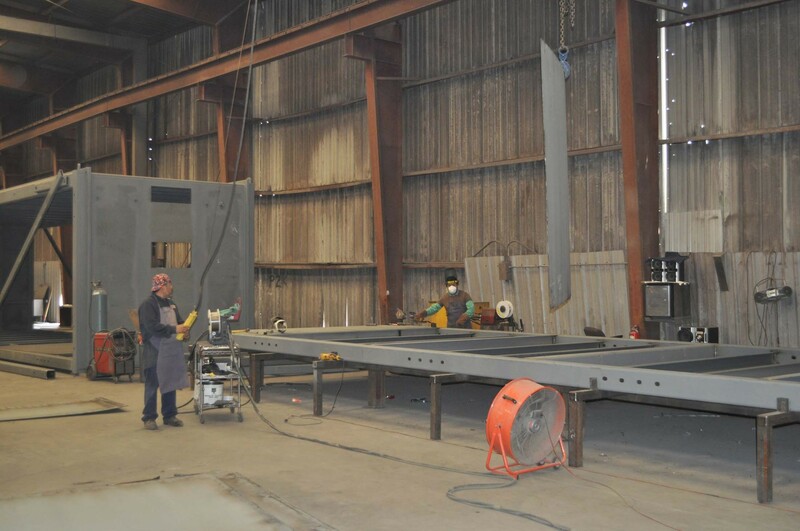 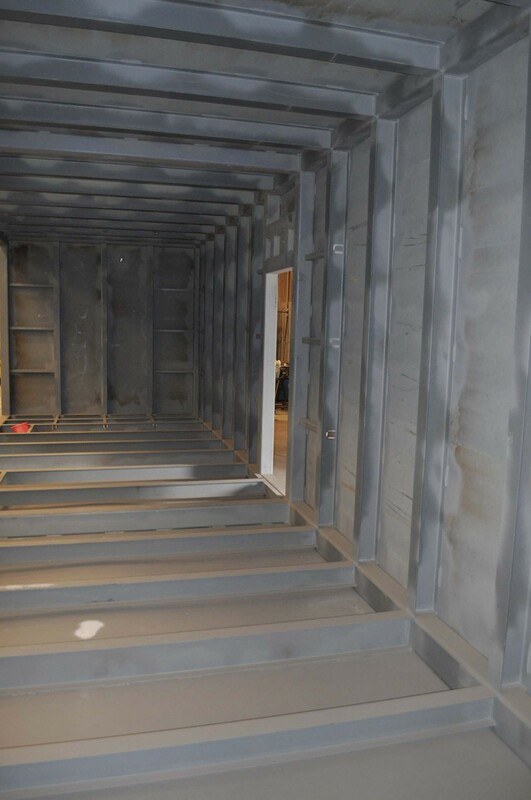 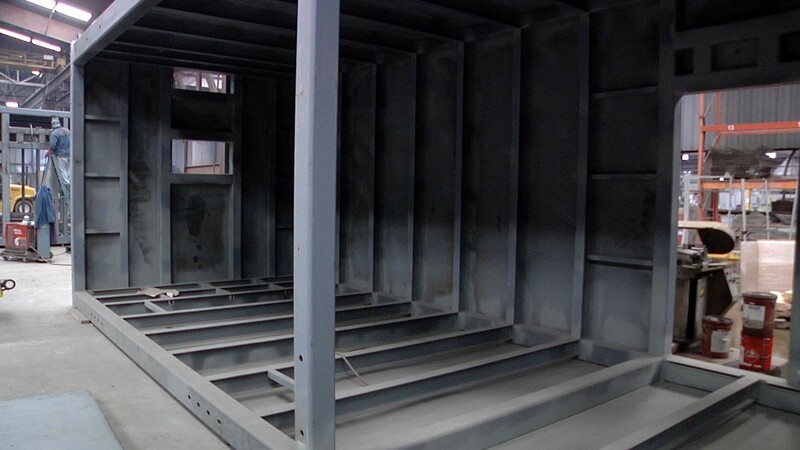 Myrmidon Corp. has the knowledge, capabilities and facilities to handle virtually any application or project requirement in the structural manufacturing discipline. 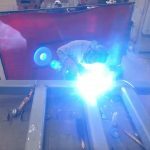 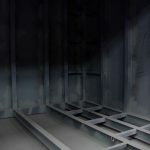 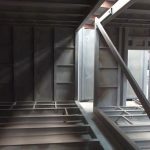 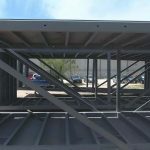 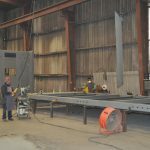 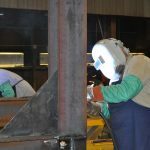 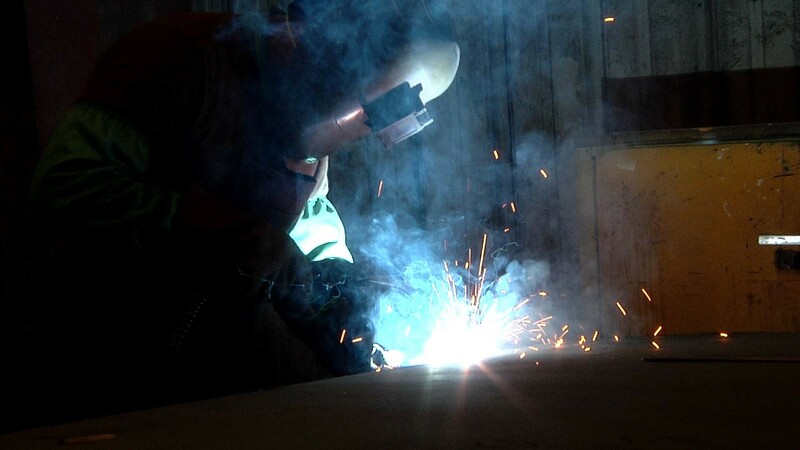 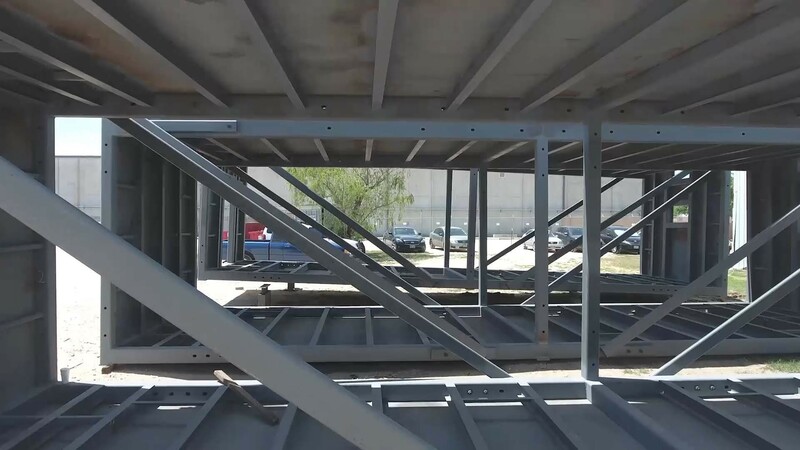 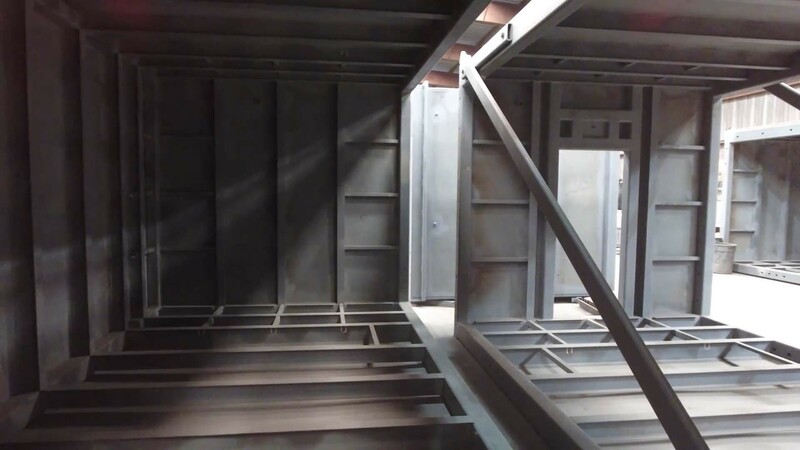 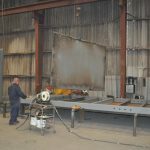 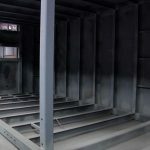 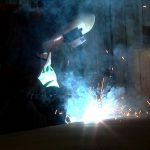 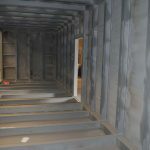 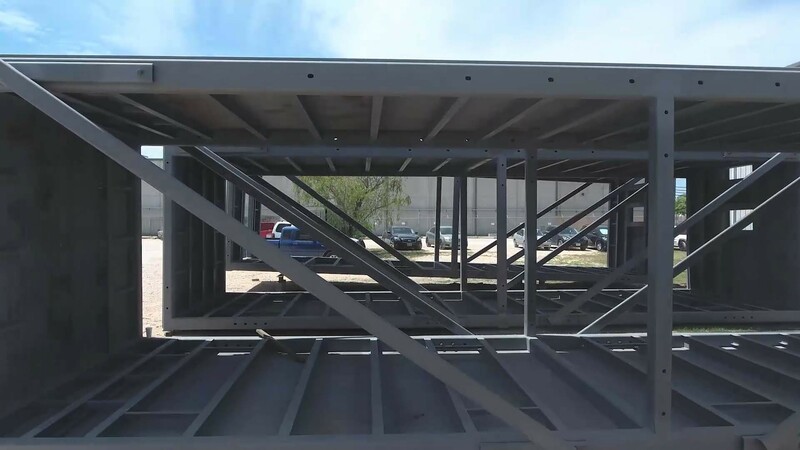 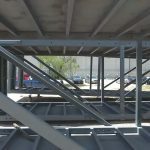 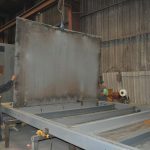 Our experienced technicians, welders, CNC operators, designers, and project managers take price in the ability to design and manufacturer or take your drawings and manufacture your structural fabrication project. 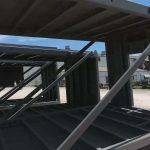 At Myrmidon Corp. we take pride in our ability to manufacture to tight tolerance which means we manufacture to the highest standards of quality and satisfaction exceeding our customers expectations while maintaining timely production and staying on budget. 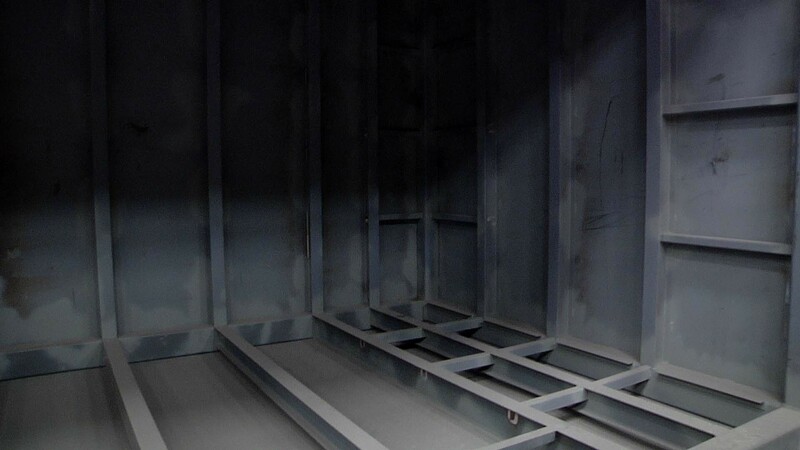 We offer turn key solutions offering a wide variety of materials selection such as aluminum, stainless steel, carbon steel, bronze, exotic alloys, nickel, and many more available materials. 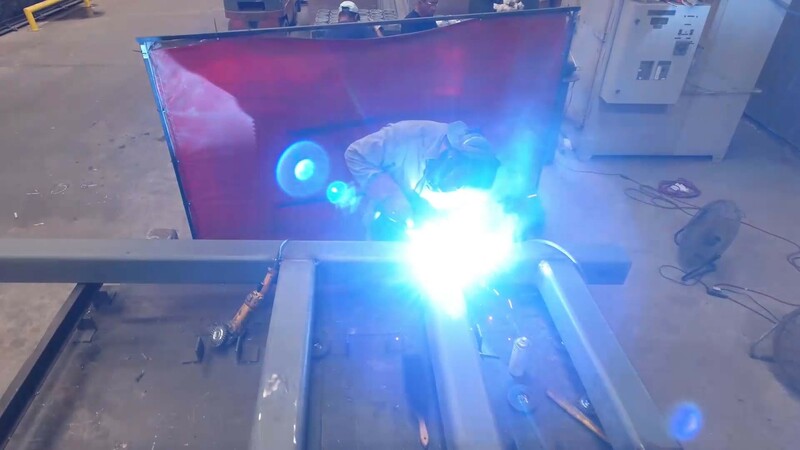 Our available tools allow us to do plasma cutting with one of the industries largest plasma cutter, roll forming, waterjet services, tig and mig and stick welding, and many more services available to handle your structural manufacturing requirements.